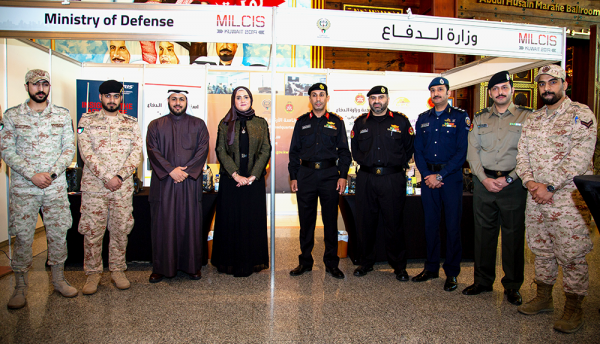 The Kuwait Military Communications and Information Systems Conference & Exhibition has been held at the Radisson Blu Hotel in Kuwait City. 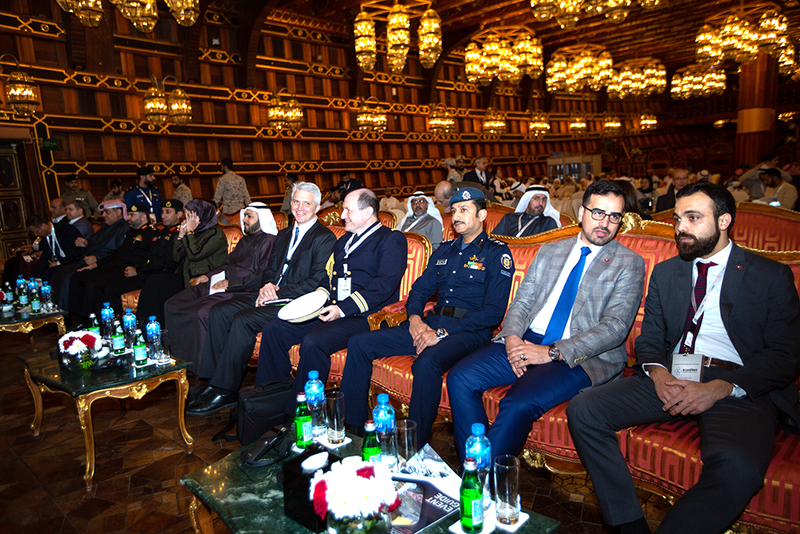 The event featured senior-level military, government and industry leaders discussing new strategies and capabilities related to cyberdefence, cybersecurity, communications and electronic warfare. 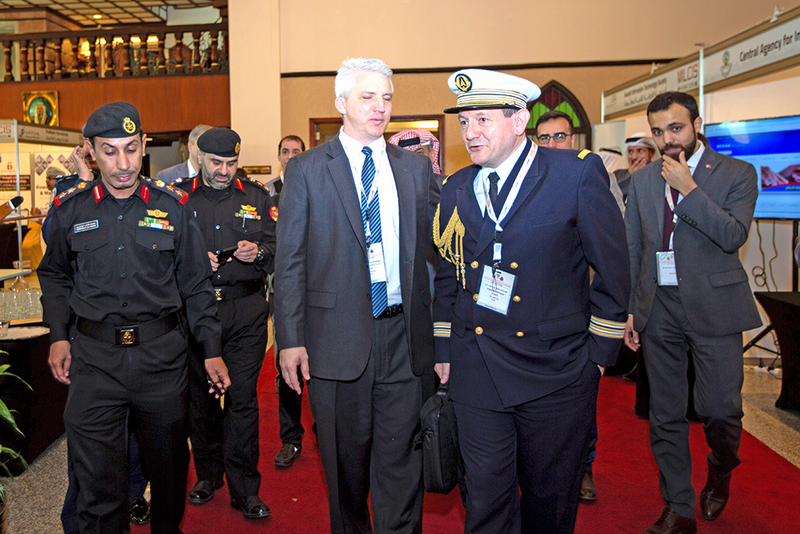 It focused directly on the crucial technologies, products, systems and services associated with military communications and information systems. With the defence landscape having changed dynamically over the past decade, threats from conventional insurgent activities are no longer the only concerns for the defence agencies. With a greater dependence on computer systems and a reliance on integrated networking, today’s armed forces are faced with an ever-changing set of challenges in maintaining cybersecurity from the threat of attack. Rapid evolution in technology has forced governments and industry alike to continually develop secure systems that remain one step ahead of the enemy. 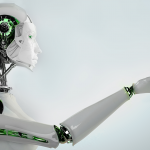 As cybersystems become increasingly integrated, the requirement for a multi-layered, adaptive and self-learning security system becomes imperative. With the prevalence of electronic communications, a widespread access to mobile networked devices and the defence industry’s increasing reliance on Big Data and Artificial Intelligence, the cyberthreat to today’s defence sector has never been more apparent. The cyberlandscape is both dynamic and borderless and requires the collaboration of all defence stakeholders.